Is There a Taxability Threshold for Nonprofit Incidental Income? 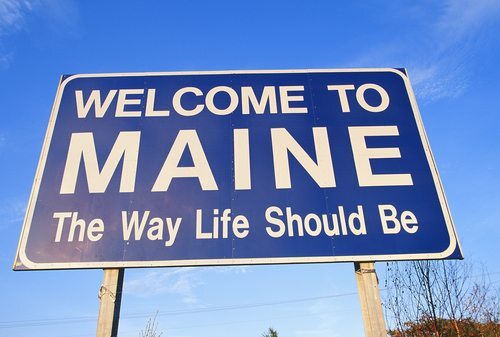 Remember the old saw, “As Maine goes, so goes the nation?” If it is still true, the nation’s nonprofits will be watching a case now before the Maine Supreme Judicial Court. The town of Hebron, Maine believes that the nonprofit Hebron Academy, a private boarding school, should be required to pay property taxes on facilities that it occasionally rents to outside groups for events such as weddings, banquets, and football camps. To the Hebron Academy and other nonprofits, this is a tough challenge. Many nonprofits, such as schools and churches, rent out their facilities to outside entities for income-generating events. They use the income to help reduce their costs of maintaining the properties or otherwise supporting the organizations’ ongoing operating costs. In court, the Academy and the township sparred over the money raised and operating costs of the Academy’s ice-skating rink. The Academy’s position is that the money earned from outside rentals, approximately $30,000, is incidental when compared to the rink’s annual operating cost of $370,000. Although much of the article (quoting NPQ friends Jennifer Chandler from the National Council of Nonprofits and Brenda Peluso of the Maine Association of Nonprofits) discusses payments in lieu of taxes, the Hebron challenge is really one of a township making a determination that the incidental use of a nonprofit property for income-generating activities, at some undefined threshold, converts the property from tax-exempt to taxable. According to Peluso, “A lot of nonprofits in this day and age are being called to act more like businesses.” The implication of her statement is that if the Maine courts decide that acting more like a business means a nonprofit becomes a for-profit for municipal property tax purposes, the quandary for nonprofits is self-evident.